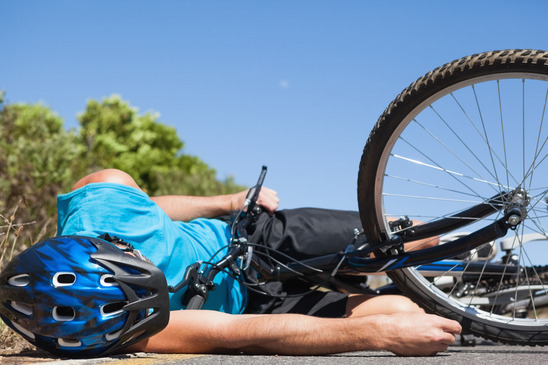 Bicycle crash statistics in Florida are shocking, and each year, thousands of cyclists are killed or injured on the state’s roads. Recent figures released by Florida Highway Safety and Motor Vehicles indicate that there are more than 4,500 non-fatal cycling accidents involving motor vehicles per year in Florida. The impact of these accidents is far-reaching, and if you are a cyclist, it is important that you know your rights, especially when it comes to negligent drivers. If you have been involved in an accident, your best approach is to work with a qualified personal injury lawyer who can advise you on the process. Wolfson Law Firm, LLP has been representing accident victims since 1963, and we have the expertise to fight for maximum compensation. Call us today at 305-285-1115 to set up a free case evaluation. Local10 reports that a cyclist was killed when he was struck by a bus, which at the time was transporting multiple passengers. The accident, which happened on a busy Florida road at around 1:30 p.m., is still being investigated. However, witnesses say they saw the cyclist lose control and fall into the roadway, where he was subsequently hit by the bus. According to the report, witnesses also claim to have seen a vehicle exiting a nearby shopping center, which may have caused the man to lose control and fall. The driver of this vehicle left the scene and is currently being sought by police officials conducting an investigation into the incident. No other injuries were reported, and police have yet to file charges related to the accident. A man has died from injuries he sustained in a cycling accident that took place in Troy, Florida. TDN-NET reports that the accident happened on a cycle path in August, and the man had been in critical condition ever since. The 60-year-old cyclist sustained serious brain injuries when he collided with another cyclist on the path. According to the coroner’s report, the cause of death was traumatic brain injury, and it has been declared an accident. The other cyclist involved in the incident was treated at a nearby hospital and released the same day with minor lacerations and injuries. The two men collided head-on at an S curve on the bike path. Both were wearing helmets and safety gear, and neither had any traces of alcohol or blood in their systems. Despite an official statement that accidents have occurred at a similar point on the path before, officials are claiming the death is a tragic accident with no foul-play or negligence involved. If you have been involved in an accident, a personal injury attorney can examine your case and ensure that your rights are protected. If you are looking to pursue a personal-injury case, contact Wolfson Law Firm on 305-285-1115 to set up a free case evaluation.